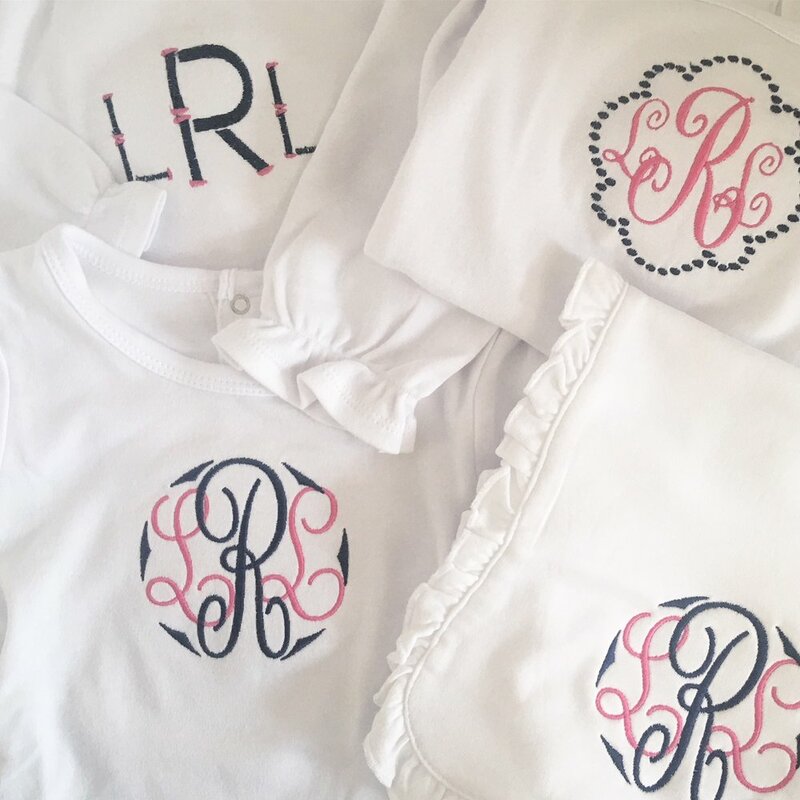 At Modern Monogramming, we believe that the best monograms convey not just your initials but your style. We offer a wide range of monogram designs as well as custom design services to help you create a monogram that is perfect for you. We strive to offer quality products at a range of price points. As a small business, we actively look to support other small businesses and collaborate with regional artists. All monograms are made in our studio in Des Moines Iowa and are carefully finished by hand.